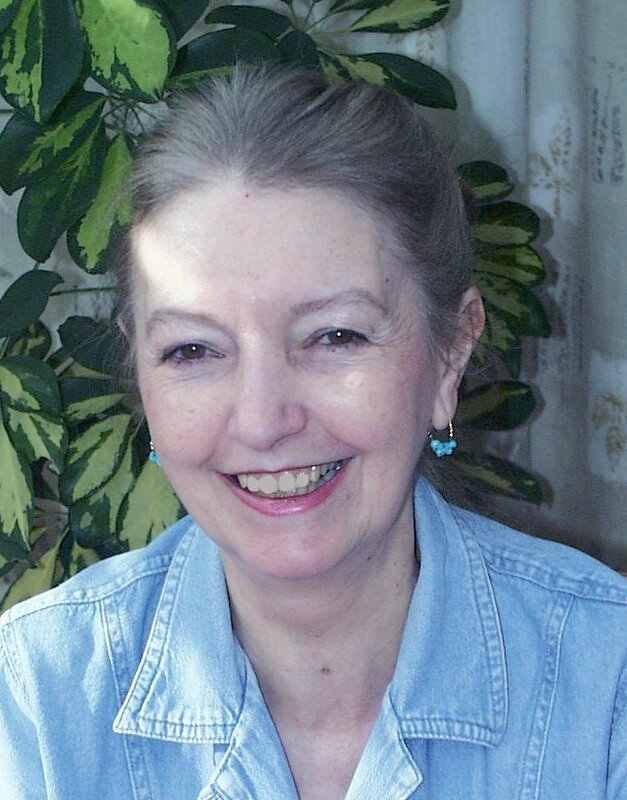 Marian Hussenbux is a multi-lingual translator and teacher of modern languages, who is responsible for the international campaigning and letter writing for AIA. She has been editor of the Quaker Concern for Animals newsletter and their clerk and is a member of Birkenhead Quaker Meeting. Marian is also a Green Party Member, an RSPCA volunteer and has supported animal welfare and rights groups and campaigned on these issues since the 1970s. Having Muslim and Jewish members in her extended family, she is committed to working for the animals from an interfaith perspective. Sheila Thomas BA FCLIP MBCS is an information professional who worked in engineering and joining technology for over 40 years. Now retired, she has a couple of freelance part-time jobs based on her experience in industry. She is a life member and Treasurer of Catholic Concern for Animals. Her animal interests range from native wildlife to her two pet cats. Rev. Feargus O’Connor, MA is the Unitarian Minister at Golders Green Unitarian Church. He is secretary of The World Congress of Faiths, a trustee of Quaker Concern for Animals and also a member of Barnet Multifaith Forum. Feargus has been holding Interfaith Celebrations for Animals at Golders Green Unitarian Church since 2003 where members of all faith traditions come together to celebrate the interconnected web of creation and their shared love of animals. Chris Fegan BA is Chief Executive of Catholic Concern for Animals. He holds a degree in Politics from Essex University and is currently studying for an MA in Christian Theology at Heythrop College in London. He has worked extensively in Government and Policy development and is a very keen chess player and has represented England in World Senior Championships. Sarah Dunning is a retired early years teacher, with a special interest in children’s English, Art and Music activities, and whenever possible introducing children to the natural world and its fauna and flora. She served on the committee of the Anglican Society for the Welfare of Animals for many years, representing them on the committee of the interfaith Week of Prayer for World Peace group and was ASWA’s observer at Catholic Concern for Animals committee meetings. She abhors all suffering, regardless of race, colour, creed or species. Rev. Prof. Martin Henig MA. DPhil. D.Litt has taught and researched in Oxford for many years on Roman art, especially on Roman gems and Roman Britain. A deep concern with theology and ethics led him to study at St Stephen’s House, Oxford to pursue a vocation as a minister in the Anglican Church. He is Vice-President of the Anglican Society for the Welfare of Animals, a Fellow of the Oxford Centre for Animal Ethics and a founder member of the Voice for Ethical Research in Oxford. Between 1997-2009 he was a Supernumerary Fellow of Wolfson College, Oxford and is still a member of the Common Room of the college. 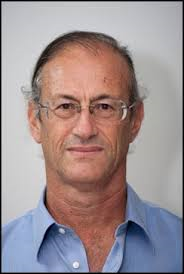 He is also Honorary Visiting Professor at the Institute of Archaeology, UCL, London. He has written a huge number of papers on both of his key subjects of Roman art and animals in theology. Keval Shah (Bachelor of Dental Surgery, London) is an animal rights campaigner based in North West London. Annually, he and his wife visit Puttaparthi (India) to serve the less fortunate through the provision of dental care and treatment. In 2011, he joined the Jain Vegans Working Group to raise awareness amongst the Jain Community of London about the suffering inherent in the dairy industry, and especially helped to educate the Gujarati-speaking Jains via talks at community centres and information stalls. He visits secondary schools as part of the Animal Aid School Speaker Programme, and talks to students about the plight of animals, how we can help them and the urgency for environmental conservation. Occasionally, he joins the Anonymous for the Voiceless, doing street activism and public outreach in busy areas of London. In 2014, he adopted three chickens, rescued from an egg farm prior to their imminent slaughter, and nursed them back to health. They now live with him and his wife, and they hope to adopt more in the near future. 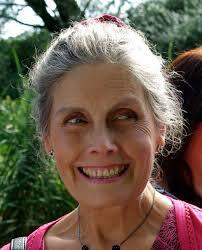 Judith Wilkings is a member of Quaker Concern for Animals and the RSPCA. She has been Managing Director and Company Secretary of her Engineering and Technical Recruitment Agency and business, from which she is now retired. Her home has always been shared with companion animals. Dr Atul Shah is a Jain and a social entrepreneur and the founder and owner of the cultural and diversity advisory company Diverse Ethics Ltd. 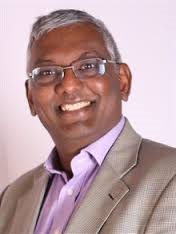 He is a chartered accountant, a senior lecturer in accountancy and economics at Suffolk University and an active researcher and teacher in the fields of business ethics, accounting, diversity and banking reform. He is the author of Celebrating Diversity and Boardroom Diversity and broadcaster on various BBC stations. In 2010, Dr Shah completed a highly innovative Epic Masala Tour of Britain, examining the fusion of East and West through the activities of Indo-Brits. His clients include Channel 4, the BBC, RSPCA, Procter & Gamble, Mann Group and EDF Energy. David Thomas is a highly experienced lawyer in both the commercial and voluntary sectors and is a part-time judge. 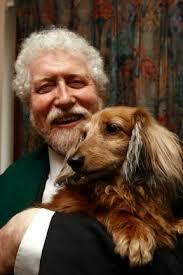 He has been a trustee of the national Council of the RSPCA for many years and it’s Chair for two years. He is a former trustee of the Association of Lawyers for Animal Welfare and CIWF and has acted extensively in legal matters for most animal welfare charities, in particular the BUAV. David gave evidence to the Burns Inquiry on hunting and was involved in the RSPCA’s opposition to legal challenges to the Hunting Act. He recently prepared a detailed submission to the Law Commission on UK wildlife law and advised on the trade in primates and other exotic animals as pets. As a commercial lawyer, he has acted for many FTSE 100 companies.